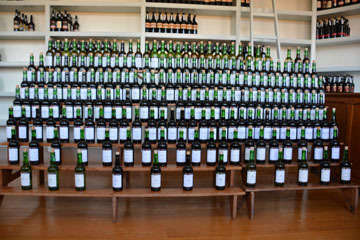 This entry was posted in Wine and tagged Ana Rosas, blending, Churchill, Croft, Fonseca, Ramos Pinto, Tawny Port, Taylor by Benjamin Lewin. Bookmark the permalink. 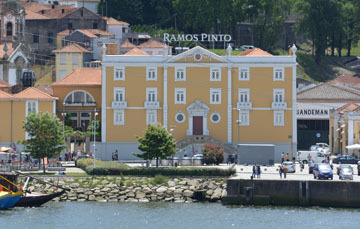 I love Ramos Pinto port, such an iconic winery!